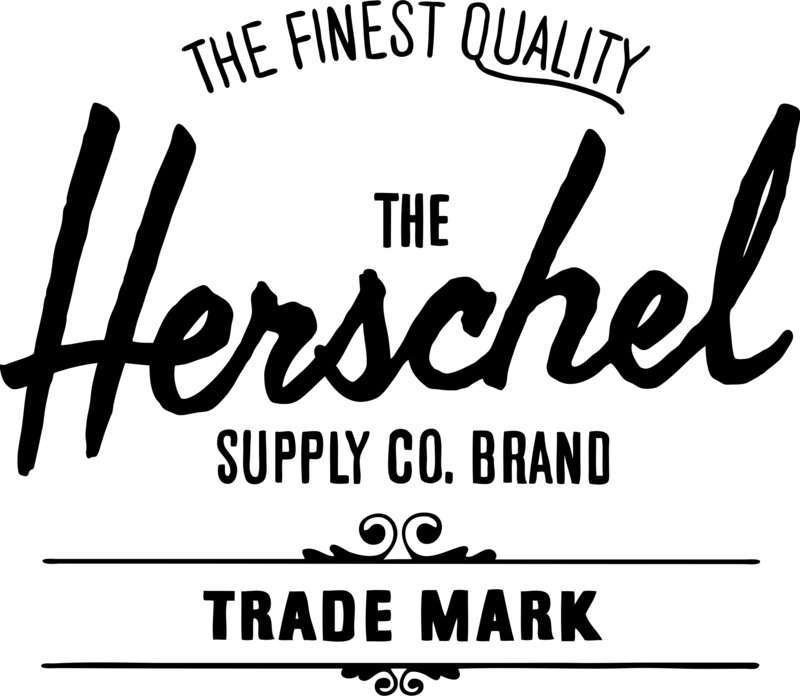 The Heritage design has become one of Herschel’s leading styles. With Herschel’s signature striped fabric liner, a 15" laptop sleeve, a durable front pocket with an accompanying key clip, an internal media pocket with a headphone port, and lastly a classic woven Herschel label. Subtle yet fun the Herschel Heritage Poly/Rubber Shadow/Beetle exudes both class and practicality!